You can find out more about GDPR on this link. 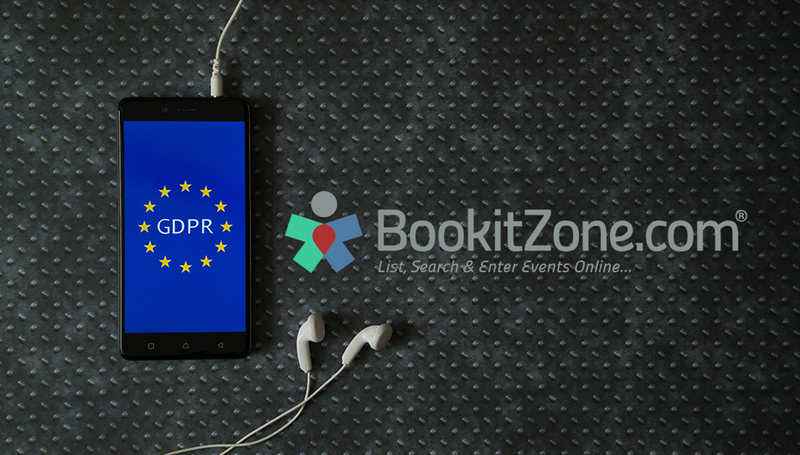 BookitZone has NEVER sold or abused our customer data. We hate junk emails as much as you!